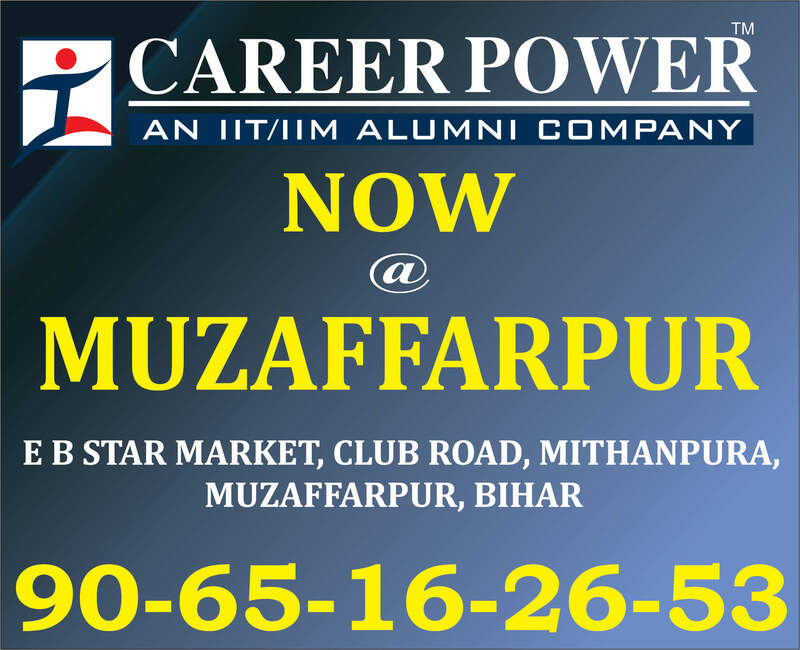 Students here is a great news for you all!!! 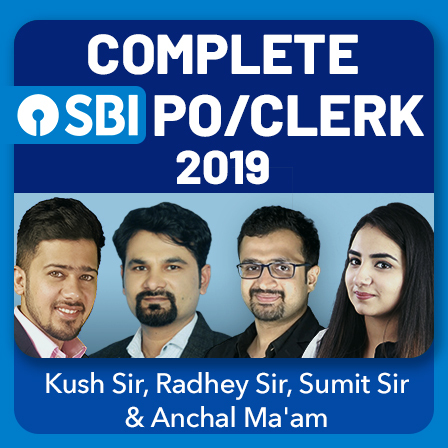 The highly appreciated BANK SUPREME Subscription, SSC SUPREME Subscription, and MEGA SUPREME Subscription are brought back on the huge demand made by the students who are preparing for Bank or SSC examinations. They made the demands through emails, calls, queries and every platform they could have approached us on. The bandwidth of getting through banking exams oscillates from travailing all day and night to filling up the crevices due to which you have had your chips in days gone by. To get to the crust of the wave, one must always endeavor to find meaning in faraway horizons and fading ripples. 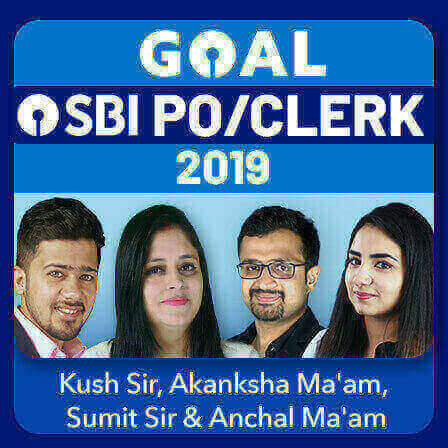 And an endeavor to achieve something great is always bitty if not escorted by some wonderful sources to add up zest to your monotonous preparations. 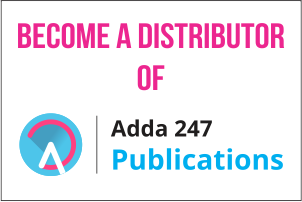 That's the reason why Adda247 has brought the packages to you. 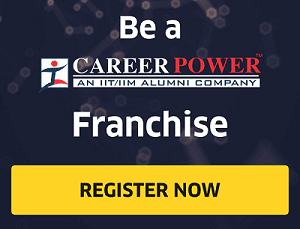 As the year 2018 has already brought so many new opportunities like SBI Clerk, and various SSC Exams like SSC and Railway Recruitment Examinations too are queued up to be held in the upcoming months, we serve you with a preparation gift pack of video courses to equip you all for the examinations that are to be conducted throughout the year at the lowest price possible. These Video Courses are specially prepared in a way that students are able to utilize their precious time in the most prolific way. Bank Supreme Package provides you all with best of Adda247 study materials incorporating more than 1250 videos of 650+ hours, 300+ Mocks, and 100+ Ebooks at a price of just Rs. 4999. SSC Supreme Package gives you all with more than 800 videos of 400+ hours, 430+ Mocks, and 60+ Ebooks for all sorts of SSC Exams at a price of Rs. 5999. 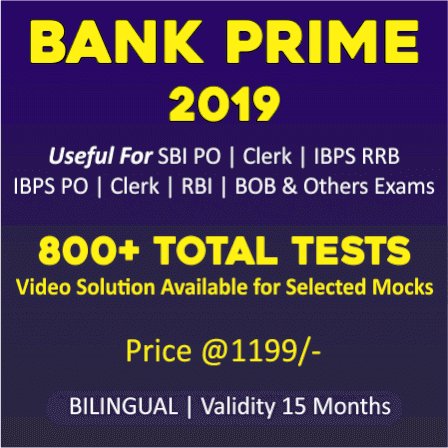 The Mega Supreme Package provides you all with more than 2000 video courses of 1000+ hours, 730+ Mock Tests, and 160+ Ebooks for both Bank as well as SSC Exams at a price of Rs. 7999. 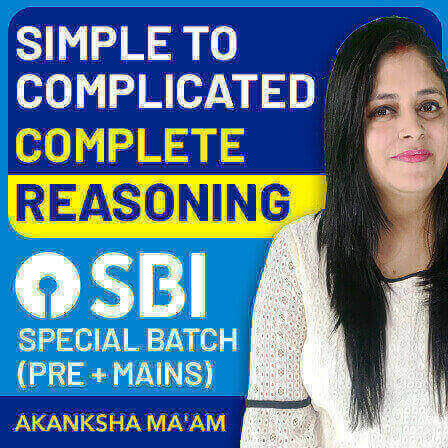 With Bank, SSC and Mega Supreme Packages, prepare all the topics that you need to be excellent at so as to be on the ball to face the upcoming Bank and SSC examinations, because, in this fight for bank exams, it's like, shape up or ship out, and you are the one who has to decide if to withstand the competition or quit. If you are willing to bring the house down, then subscribe to your SUPREME Package at the earliest. Get Mega Supreme (Bank + SSC) Package Now!! Get Bank Supreme Package Now!! Get SSC Supreme Package Now! !